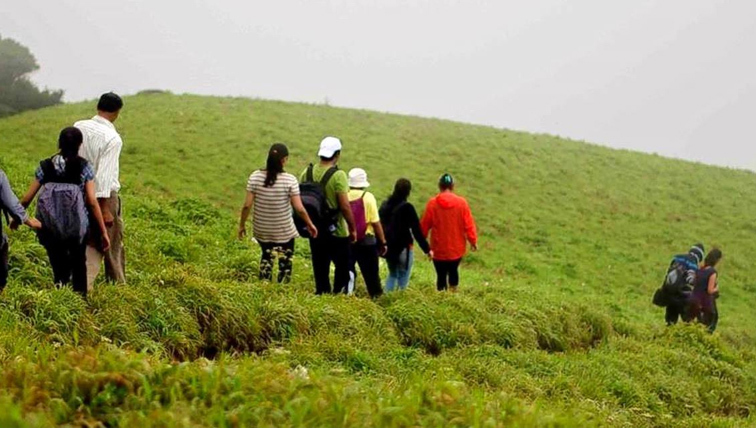 Find your 6 days Kerala tour packages from the categorised packages listed below, 6 days Kerala family packages, 6 days 5 nights honeymoon packages & 6 day group tour packages. 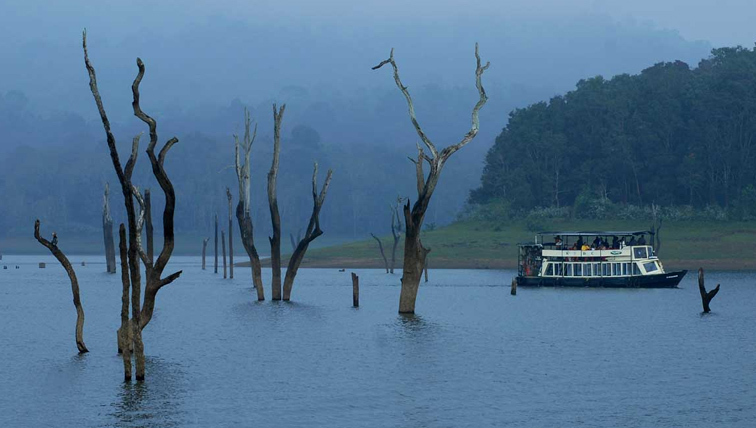 Kerala is one of the most visited places in the Southern part of India. A large number of tourists come to the place to spend their most valuable time during their vacations with their family and friends. You are choosing the right place, i.e. Kerala to spend your holidays with your most important persons in life. Now know Kerala through our lens and spend your holidays wholeheartedly. Kerala is known as the blanket of blue and misty mountains, amazing landscapes, lovely nature, romantic houseboats to stay and much more. 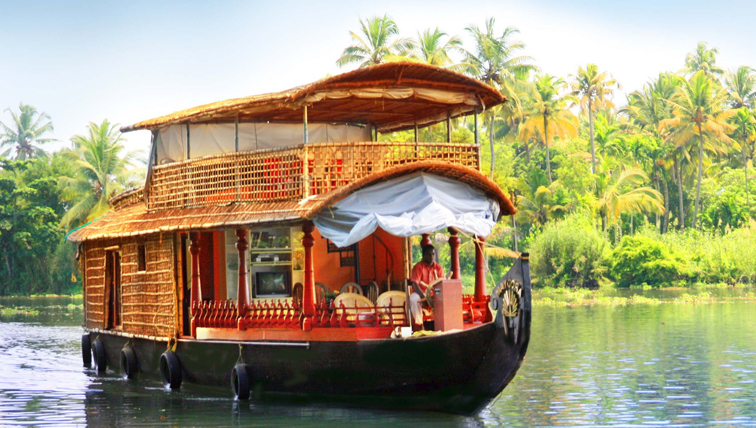 Know about various Kerala Holiday Packages that we provide to our customers. We offer family packages, group tour packages, and Honeymoon tour packages. You just have to select the type of packages and we will design and provide you the best Kerala Holiday Packages. Also, if you have any budget range, you can provide us and we will design it accordingly. 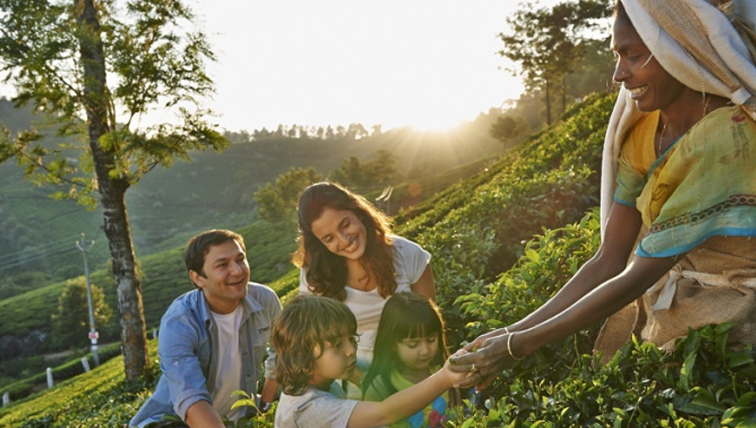 6 Days Kerala Family Tour Packages are very frequently requested packages by the tourist. Spend your holidays with your lovely family by booking your packages with us. 6 Day Kerala Holiday Packages that we offer is best for families. We have also some special kids attraction destinations. 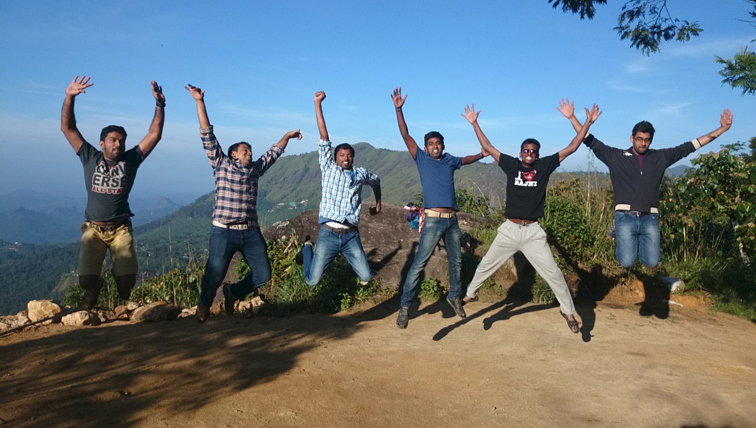 Spend your holidays in-group with this 6 Day Kerala Group Tour Packages. Enjoy your days with the lap of nature. You can also feel the amazing Ayurveda treatment and feel life. You provide the list you want to do in Kerala and we will design the package as per your convenience for the 6 days Kerala tour packages. Are you looking for something different entertainment with your friends? 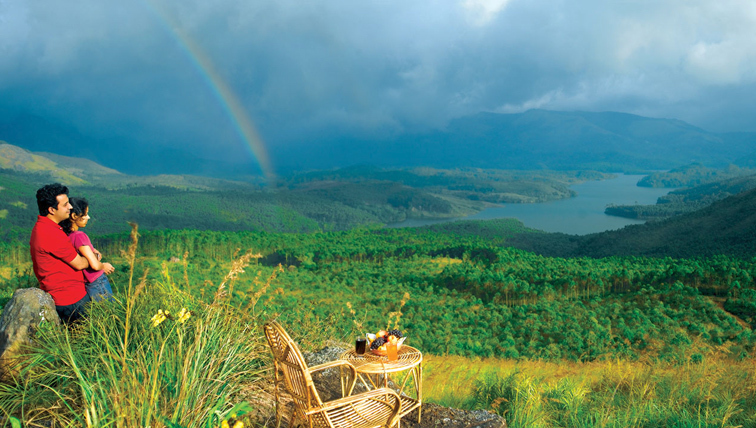 Yes, you can go with the greenery of Munnar. Lighthouse beach, Hawa beach, Neyyar Dam,etc. are famous around Kovalam. 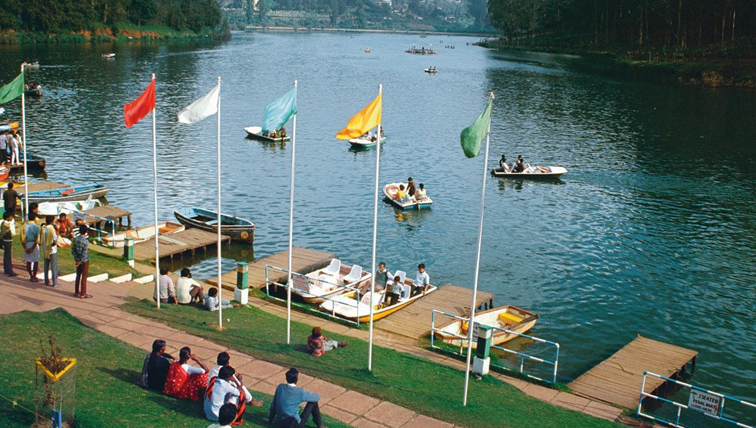 You can cover the destination in and around the Munnar , is the beautiful hill stations in South India with tea plantations, waterfalls, parks, etc. 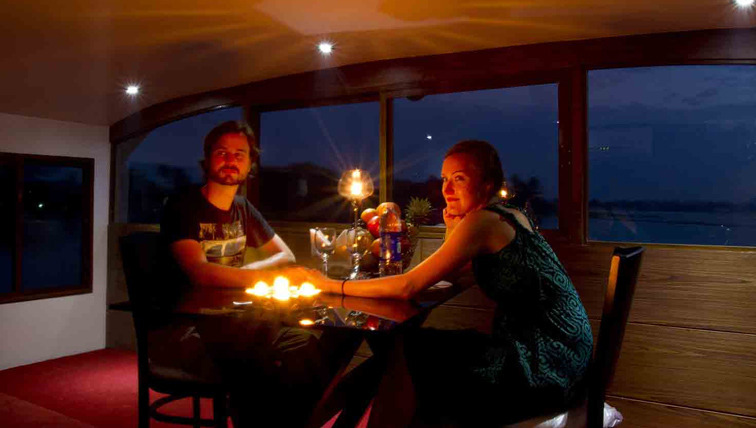 Alleppey is the perfect and famous destinations for houseboat holidays in Kerala. We also provided 6 Day Kerala Honeymoon Tour Packages to our newly wedded couples. Life will be amazing if you spend your Honeymoon in this Paradise. You can enjoy the lovely landscapes, amazing beaches, romantic stay at houseboats, etc. We also do special arrangements for our customers who book the Honeymoon Tour Packages with us. Book with us enjoy your vacations.